Content Evolution founder Kevin Clark develops the name for this world-class design consultancy led by James (Jim) Kwolyk, also the Design Director of Content Evolution. Jim’s visual intelligence flows from his studies with and inspiration from the work of Paul Rand, designer of some of the most iconic and enduring logos and visual marks in the world. 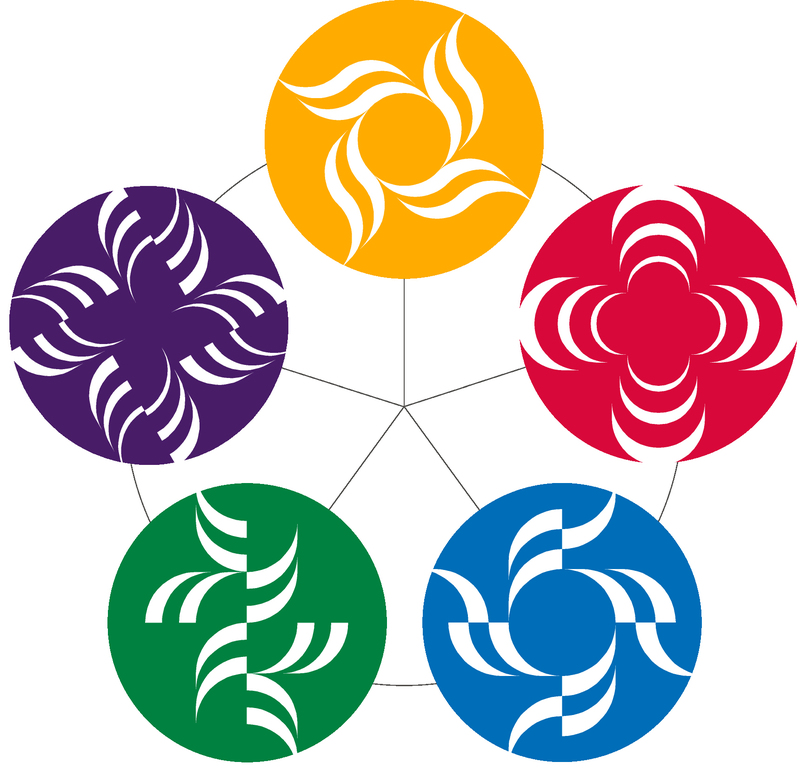 Content Evolution and member company Kwologic Design create a new and vibrant naming and identity program, logo, and symbol system for business consciousness consulting company Awakening Value. 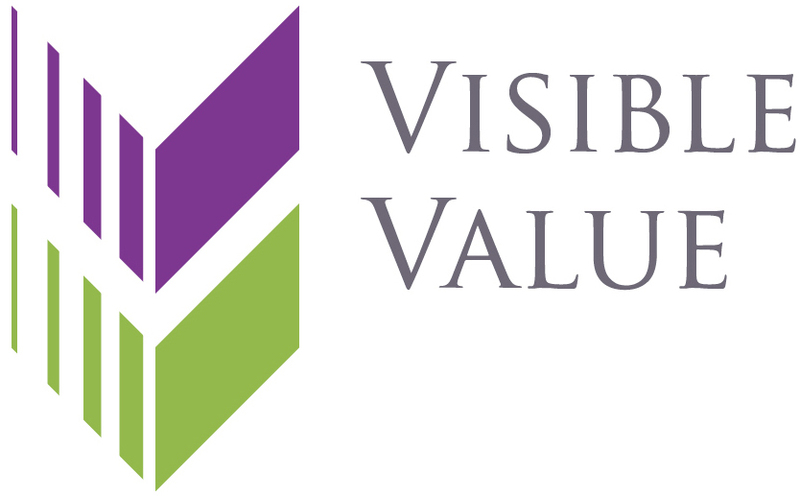 Content Evolution and member company Kwologic Design create a new business name, logo and identity program for Visible Value using the [c]e Vision to Value workshop practice to distill core ideas for the new consulting company. Content Evolution and member company Kwologic Design create a valuable new identity program and logo for Content Evolution member company Canopy Gap. Content Evolution and member company Kwologic Design create an identity program and logo for Content Evolution member company CommonWeal. Identity program and logo for EduPresence, an enterprise and adult learning practice of Content Evolution. Identity program and logo for Human Brandsources, a Content Evolution member company.